The Sugar Snaps started Ballet and Tap classes this Fall. In the beginning a couple of our boys preferred to run around the room rather than listen. It was all I could do to prevent myself from intervening and reminding them to listen. The studio prefers that parents do not intervene in order to maintain the authority of the teachers. Luckily, with time, they have been doing a better job of listening and following directions and they absolutely love going to dance classes. I love that it helps them with listening skills, socialization and coordination. They just think it’s fun. 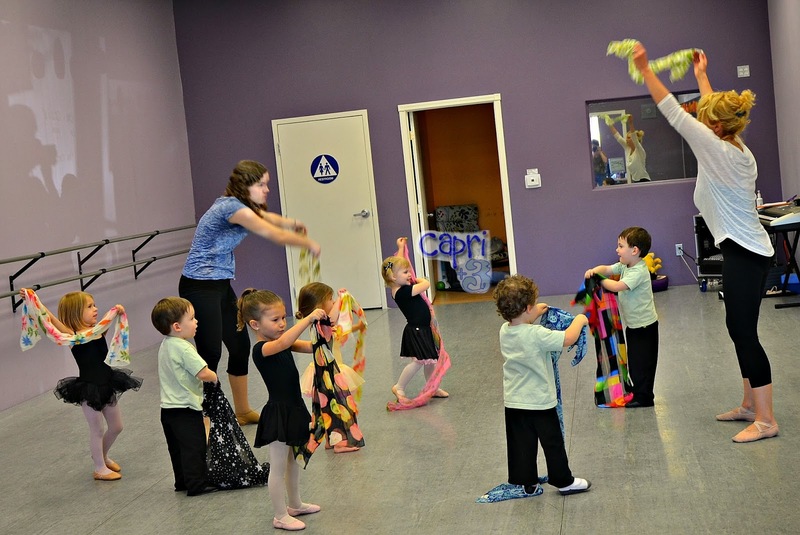 The Sugar Snaps enjoyed the colorful scarves in Ballet class. We are so glad that we signed them up for both Tap and Ballet classes. I love that they are improving their flexibility and coordination. It is also nice to see them interacting with other children and parents. Since I am doing home preschool, I look for other ways for them to socialize with other children. Their faces light up each time they enter the dance studio. 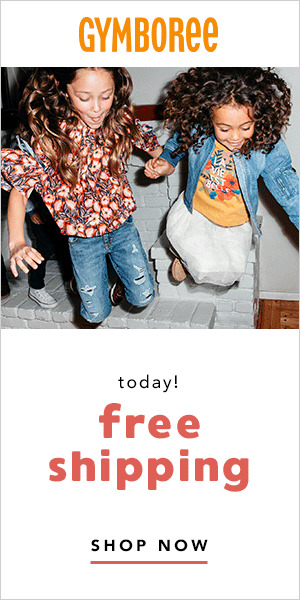 Have your children tried dance classes? What activities are your children or grandchildren doing? I’d love to hear from you. As always, I welcome your comments and read each one. I love watching the little kids dance! my daughter just started kindergarten pre dance classes and she loves it! We were watching these videos together and she couldnt stop smiling. I think watching these videos helped her with her dance classes and helped her get more excited and ready.